The BMW Driver’s Cup is the principal, individual driver’s championship for the E30 Racing category. The BMW Driver’s Cup is contested over 6 Rounds, including an interstate circuit. Each round will consist of a number of sprint races. The season will also consist of a team endurance event. For each race, points are allocated based on finishing position. Points from all races are then added to give the round total. In order to maintain parity between race meetings that may have a different numbers of races, Championship points are then awarded to each competitor based on their round total. Each competitor will be required to ‘drop’ their worst round result from the overall Championship point score. 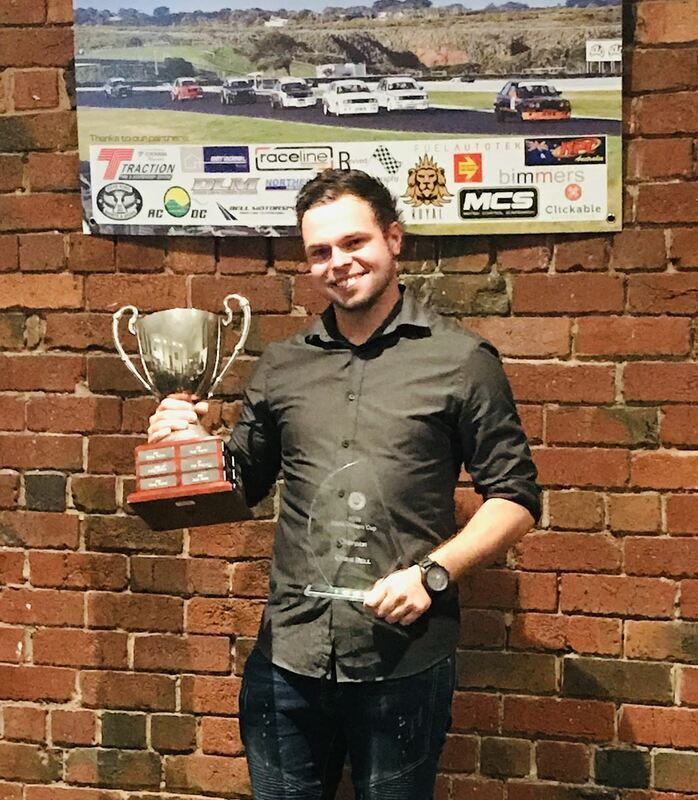 Congratulations to Chris Bell #29 for taking out the 2018 Garagistic BMW Driver's Cup Championship! The championship came down to the wire with Chris winning it by one single point. 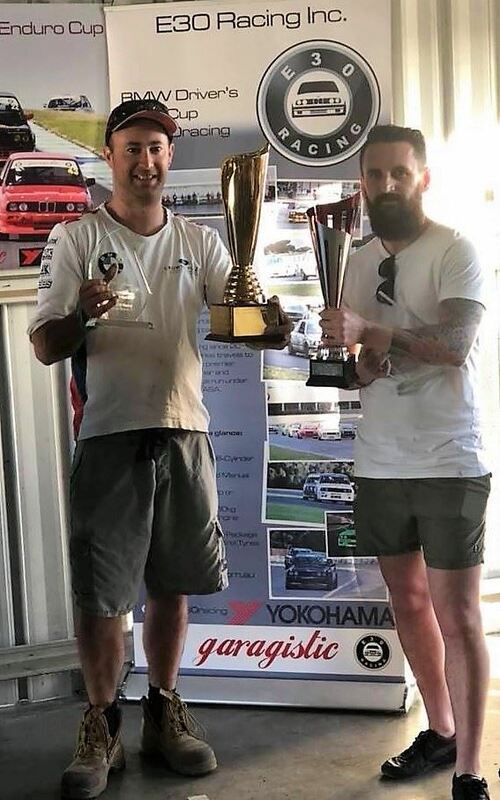 We would like to thank all our series sponsor Garagistic as well as the competitors for putting on some close racing this year. We will be back bigger and better in 2019! What makes E30 Racing so good? Find out more.